LinkedIn is an extremely powerful medium for reaching out, connecting, relationship building, and even learning more about your partners, employees, customers, or potential buyers. 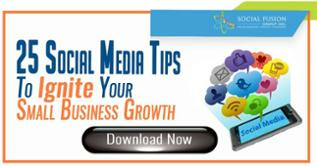 Having said that, your efforts across the social platform can be limiting. 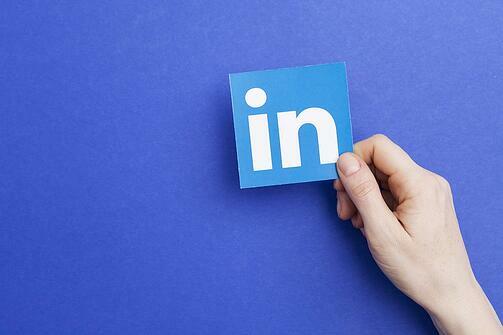 For this reason, here is a list of 7 LinkedIn tools to help you supplement your LinkedIn efforts. Crystal (CrystalKnows) is a unique little tool that helps you understand how to effectively communicate with a specific person of interest on LinkedIn. To start using this powerful tool, simply download the free Google Chrome Extension. Once installed, the tool will pop up on the side and offer you recommendations just like in the image above. 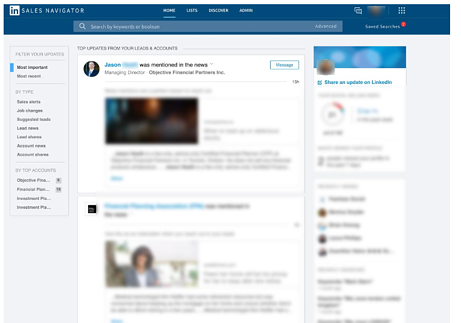 For those unfamiliar with LinkedIn’s very own Sales Navigator, it is a tool that allows users to prospect, communicate, relationship build, and stay on top of mind in a simple and easy fashion. Unfortunately, to use this tool, you will need a premium account. However, if you plan on list building and ultimately selling online, especially if you are in B2B, it is a very worthwhile investment. You can sign up for a free month trial here. Note: you must log in to LinkedIn first. Once subscribed to the service, create a feed with specific people you want to monitor, and begin engaging users to build relationships, lists, and ultimately sales nurturing funnels. 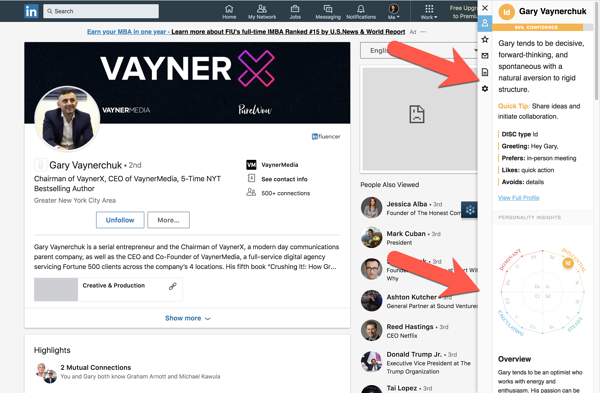 On the topic of Sales Navigator, LinkedIn has an excellent tool known as PointDrive which essentially tracks a user’s actions regarding your content on LinkedIn. This is truly a massive pool of insight as it not only tracks engagement during the customer’s lifecycle; it also shows and measures intent. Knowing a user’s intent can help you tailor your message to their current needs, and understand if it is currently worth expending time, effort, and resources to go after a potential target. 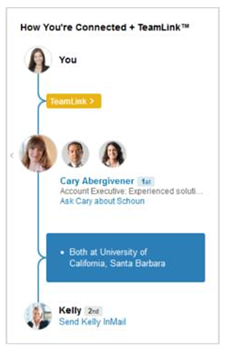 Customers who have a Sales Navigator Team or Enterprise account also have access to TeamLink, which is a tool that allows you to view and search your team's connections. Use TeamLink to help you find the strongest path to someone you’d like to meet or connect with by showing you the best routes to an introduction. This is another powerful tool that can provide a great amount of insight. Essentially, it allows you to leverage your team’s extended network. You can see who can help you connect with potential leads and make a warm connection. 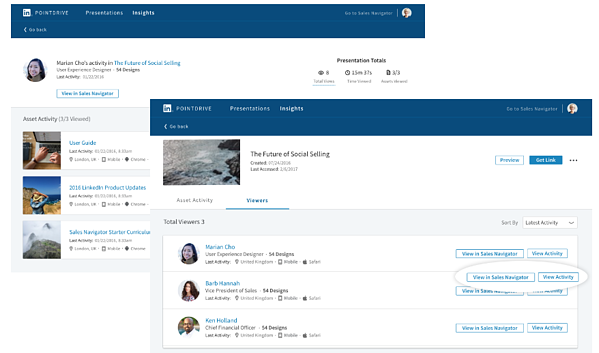 According to LinkedIn, TeamLink is turned on by default, allowing you to view and search your team's connections. You can also see who on your team is connected to your leads and contacts, and ask for an introduction. Likewise, your team can view and search your connections. 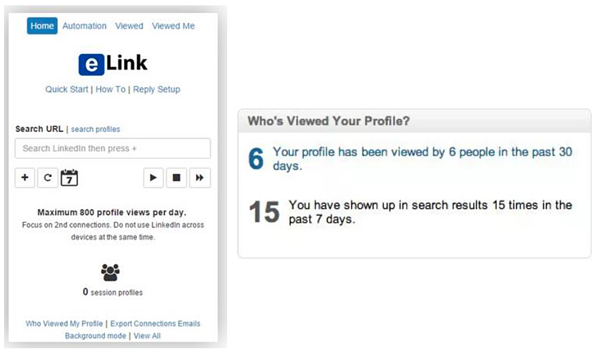 eLink Pro is another tool designed to help you attract and connect prospects to your LinkedIn profile. Essentially what it does is it scouts other users’ account (based on parameters set by you) and it views their profile on your behalf. Since the above process is automated, it saves time and work, while also significantly increasing your visibility across LinkedIn. When people see a new view, it might spike their interest, ultimately resulting in them coming back to your profile to check you out. While this might seem like a simple back-and-forth, in actuality it can potentially lead to new connections being formed and possibly even new sales prospects being discovered. 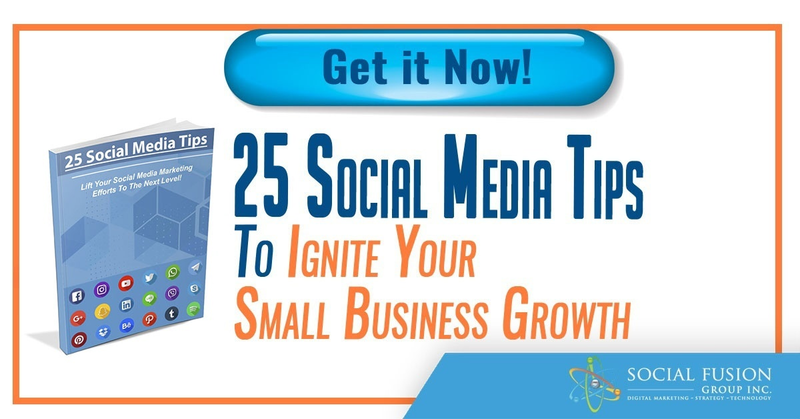 While most of you are probably already familiar with Slideshare, it is a tool that could not be absent from a list like this. For those who didn’t know, Slideshare is a platform owned by LinkedIn where you can upload presentations, infographics, papers, and other professional content created by you and are relevant to your niche. Slideshare holds tremendous potential in that it is excellent for generating leads and creating thought leadership. Furthermore, it is extremely mobile friendly; a feature that is beneficial in today’s mobile-centric world. The best ways to generate leads via Slideshare is to have a form or a CTA button at the end of the presentation. If someone has gone through the trouble and spent time reading through your content, chances are that they might be interested in learning more about what you have to offer (be it additional content or a service.) Be sure the link directs back to a relevant landing page that is optimized to leading visitors further down your funnel. Discover.ly is another tool to have in your arsenal and it is freely accessible via the Google Chrome Web Store. What this essentially does is help you view the entire social network of a person/account of interest. Finally, here's a quick bonus for you. In this guide, Alex Rynne shares how to create a strong tactical plan for content marketing via LinkedIn. If you would like to read the full ebook, you can find it here. In this ebook, there is a great table that briefly goes over all the different content marketing opportunities available to you on LinkedIn. 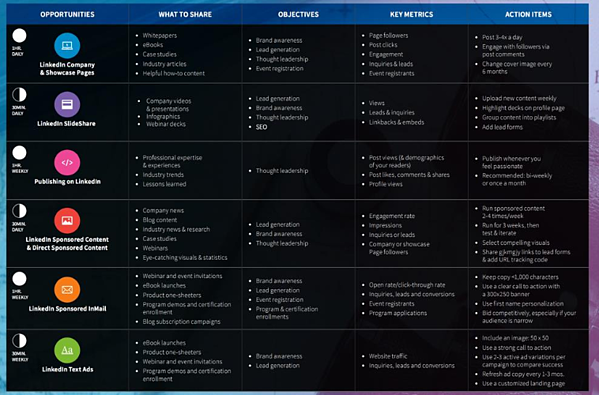 Use this guide as a checklist to see what you have currently been doing right, if there are any potential improvements to your current operations, and if there is anything worth adding to your daily marketing plan. Do you have any questions? Is there a tool you are using that was not on the list? Let us know!